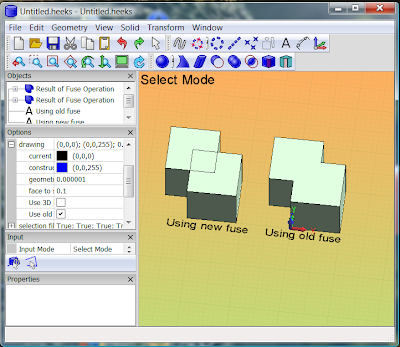 I added an option "Use old solid fuse" and made it the default. When using the old method, it fixes the problem with unwanted edges. However, apparently the new method is better in other ways, so I have made an option.